Click here for detailed information about the CD and booklet. 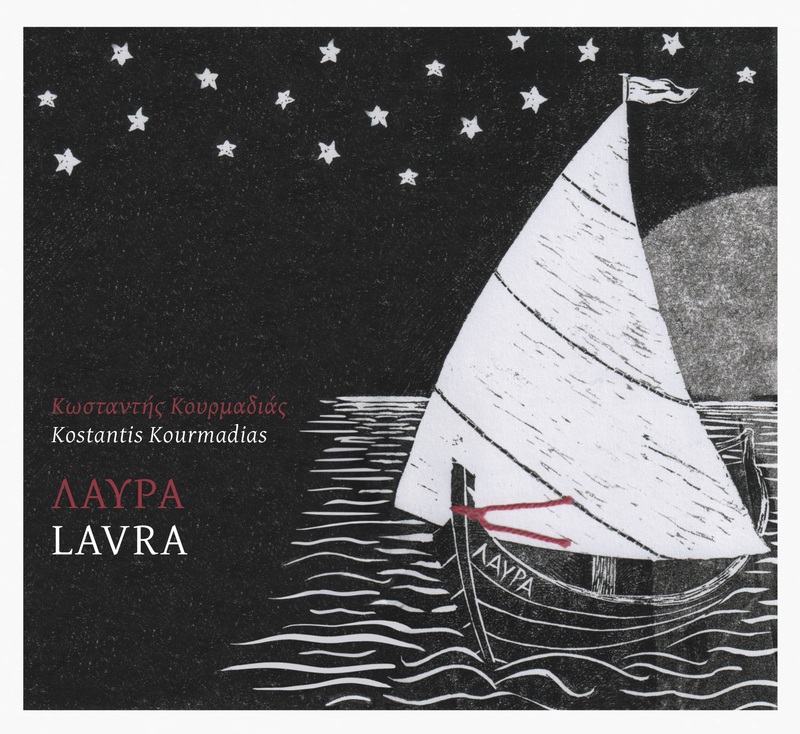 Read what people are saying about the Lavra CD! 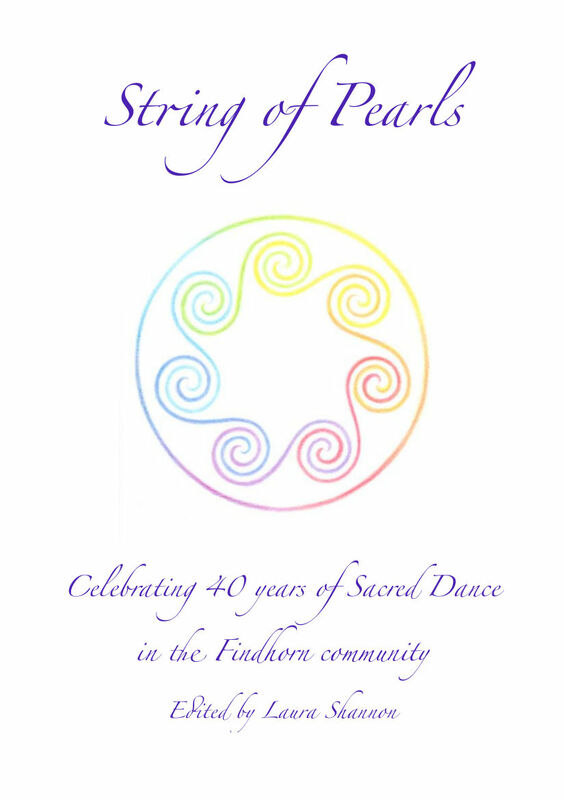 Forty years of Sacred Dance - our Festschrift book is here! 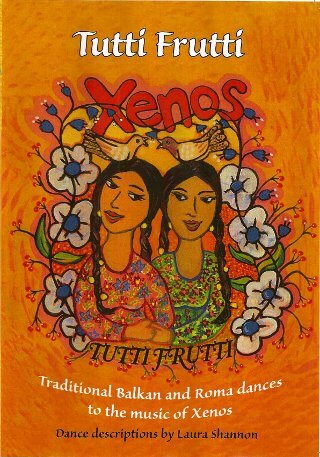 Detailed information about the book can be found on this page. 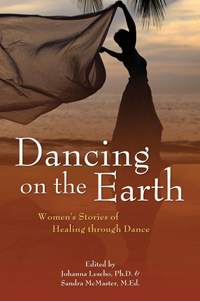 You are invited to be part of this collective gift to the future of Sacred Dance by buying a copy of the book. The book is 136 pages, and 100% of proceeds from the book go to support the bursary fund. Donations of any amount to the bursary fund are also very welcome. melodies and movements convey forgotten values, which we hope to rekindle in a new way. 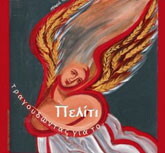 songs, like mystical poems, celebrate joyful communion between body and soul, heaven and earth. They exhort us to remember: our days on earth are counted, so live them to the fullest, with joy. 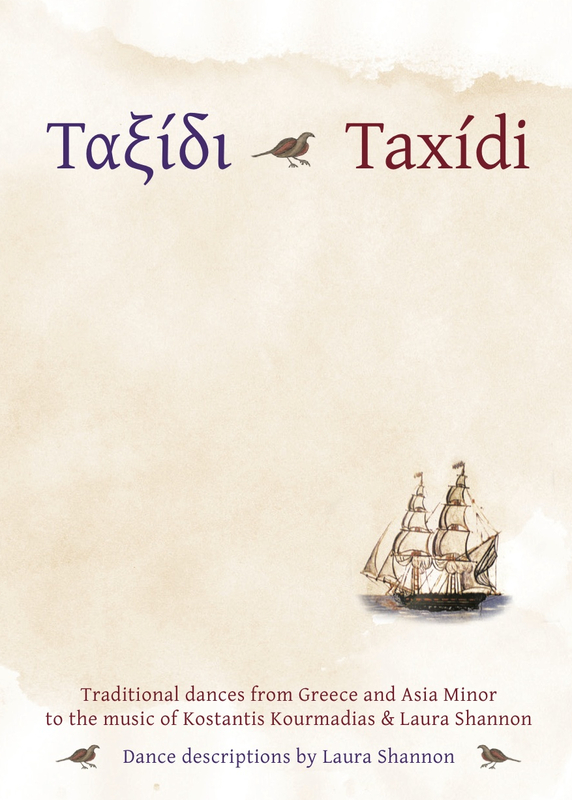 44 page illustrated booklet with descriptions for all the dances on the CD Taxidi including many variations. 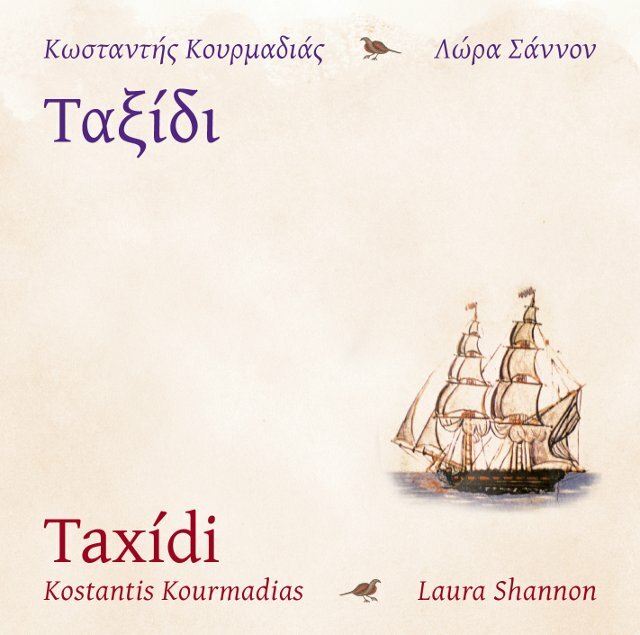 Researched and recorded in Armenia by Laura Shannon and Shakeh Major Tchilingirian. 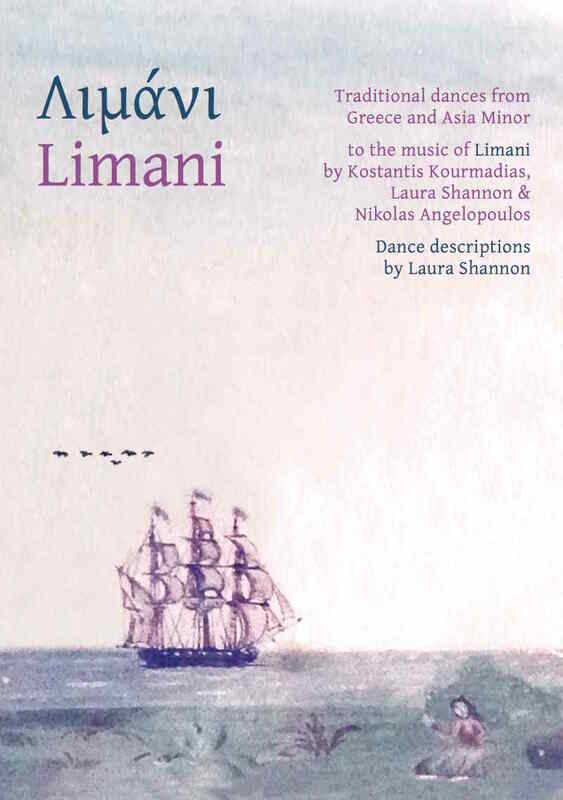 Dances researched and recorded in Armenia by Laura Shannon and Shakeh Major Tchilingirian, to accompany the CD Gorani: Traditional Dances from the Armenian Homeland (Shoghakn Ensemble). 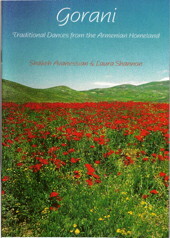 Contents: Mairam Govand, Yerek Votk, In Votk, Papouri, Hovs Bashi, Sheighana, Shavali, Nare, Tamzara, Shghkrtan Aghchig, Gorani, Maymuki, Lourke, Tsolaki, Asmarani, Nay Bar, plus Introduction, illustrations, map of Armenia & the Armenian Homeland, further reading & resources. Contents: Jeni Jol, Simple Čoček, Čoček with weight changes, Čoček with lifts, Embrobis, Skopski Čoček, Romsko Bitolsko, Raikos, Tsifteteli, Ani More Nuse, Indijski Čoček. Valle, Karsilama, Sa, plus introduction and articles. Introduction, article and notation page are in English and German. Dance notes are in English only. Dance notes booklet coming soon! 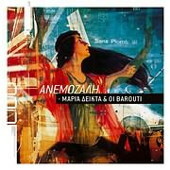 Double CD compilation of beautiful traditional and contemporary Greek music to benefit the Peliti ecological community and seed bank project in Northern Greece. 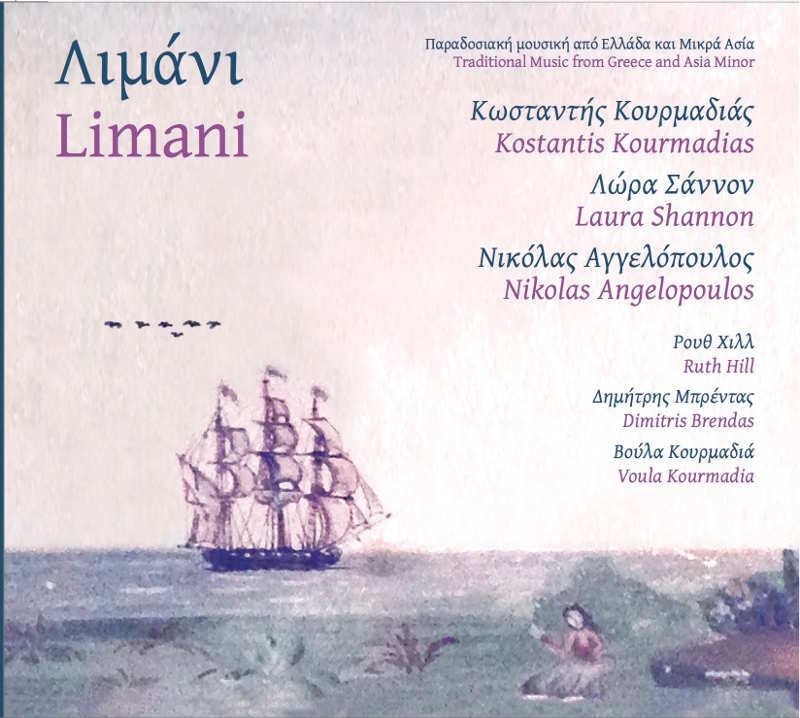 Kostantis Kourmadias & Laura Shannon contributed one original song, 'Evgeneia' (CD 1, Track 14). You can dance a syrtos to it. 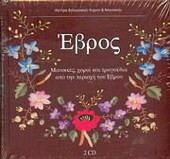 Double CD compilation of authentic traditional dance music from the Evros region of Thrace, featuring P. Zikidis, K. Douka, A. Partinoudis, K. Tapakis, Y. Davliakos and other musicians. From the Balkan Centre for Dance and Music. You will be sent an email with price confirmation and payment information.